A bridal shower is a ritual traditionally done weeks before the wedding. It is a gathering of all the friends and family members of the bride. Men are not really meant to be present at the event. However, men attending bridal showers have become a recent phenomenon. In the event, guests are expected to give gifts to the bride so she can prepare in establishing their family home. 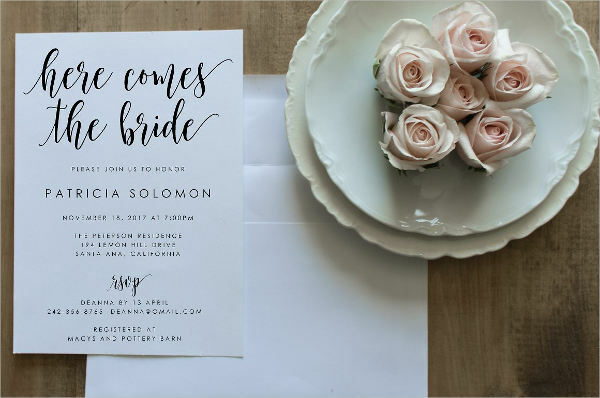 A bridal shower invitation makes the event much more formal and official. It gets the message out and you get to inform the guests of the details. 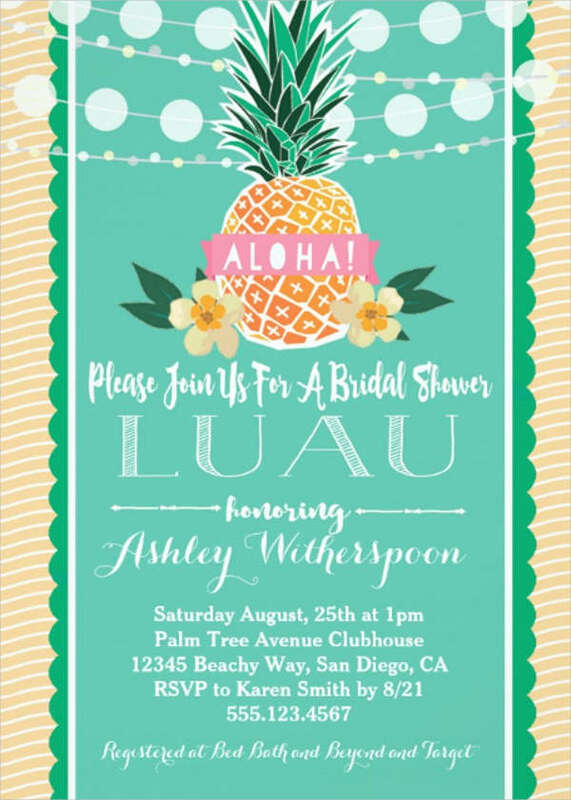 The maid of honor, usually the host at such events, could get as creative as she can in making the invitation. The bridal shower is a great time for the friends and family of the bride to make the bride feel special. It is also a chance for them to get to know each other. It is supposed to be a relaxing and fun event. There are, however, some uncertainties associated with the event that can often lead to uncomfortable circumstances. These are some things one should not do at a bridal shower. Don’t invite those that are not invited to the wedding. You should consult the bride about the guest list. 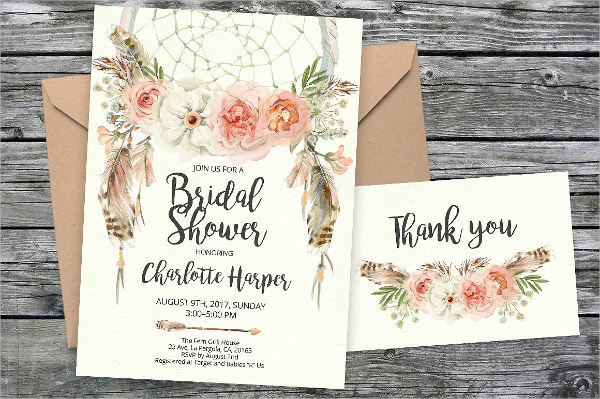 You need to make sure everyone on your list is also invited to the wedding itself. Don’t give gifts that are too raunchy. You need to remember that a bridal shower is an event for all ages, including the flower girls. The bride may have a wish list and you could stick to that or give something else as long as it is PG-rated. Some things are better saved for the bachelorette party. 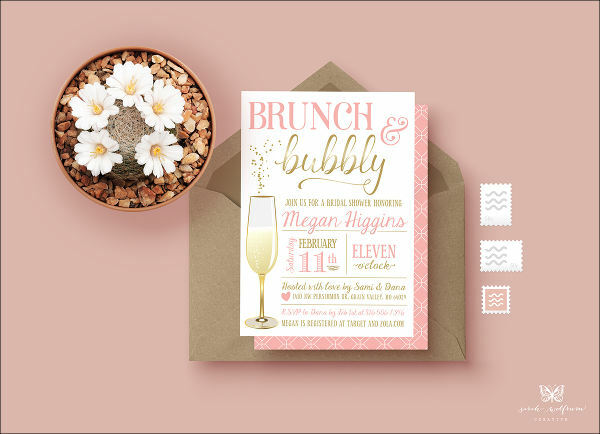 Just as with any invitations, there are essential details that need to be placed so that guests know exactly what to do, what to wear, and so on. Below are some information and details that need to be included in the invitation to avoid confusion. The Name of the Guest of Honor – This usually means the bride. But it is also possible that the groom is also there. Putting the name/s there will let the guests know whether it is an affair for all or a strictly female event. 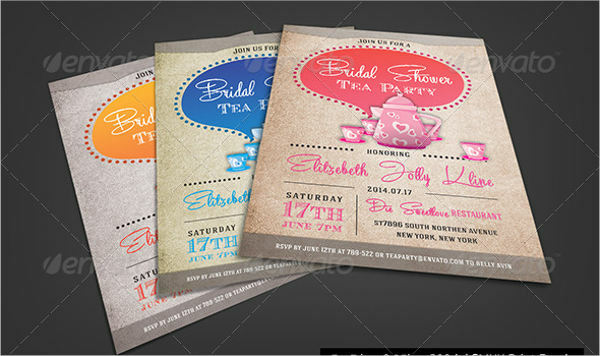 The Date and Time of the Event – Of course, you need to place on the invitation when the event will take place. You also need to inform them of the starting time. The Location of the Event – Another important piece of information is the venue for the event. 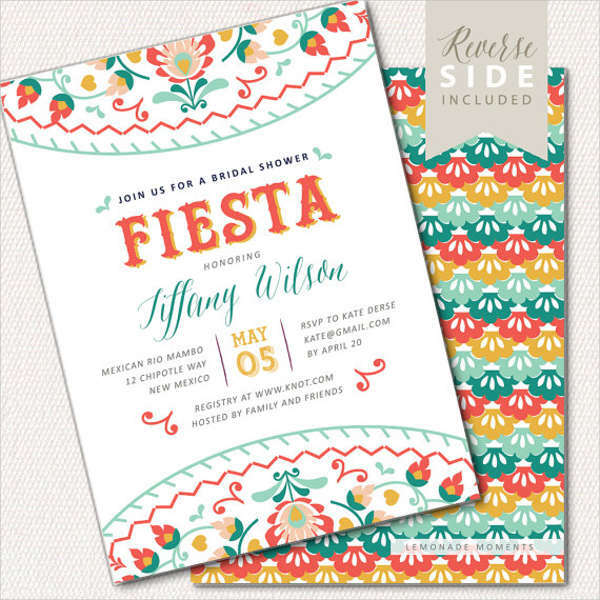 The RSVP Information – It is important to keep track of who is going so you need to put RSVP information. You can place here your phone number and/or email address. 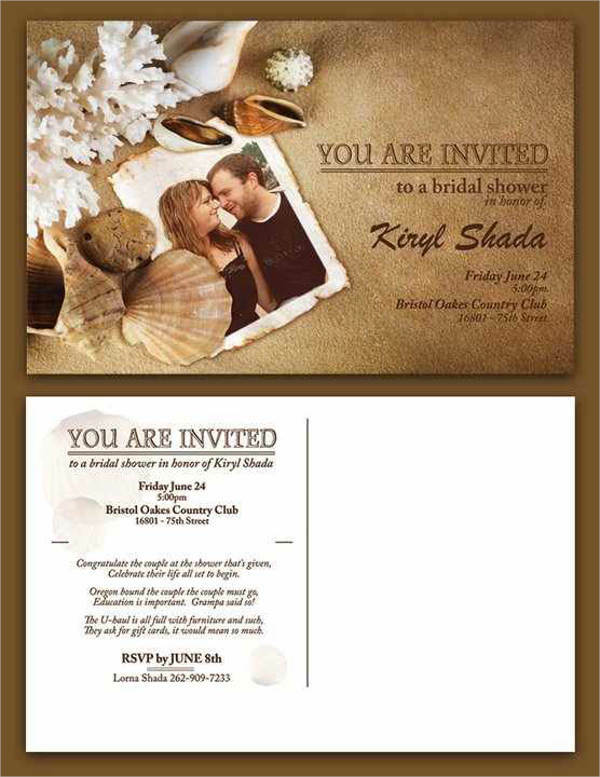 Other Information – There are optional things you can place on the invitation. These can include the name of the host, the theme (if any), and the registry information. 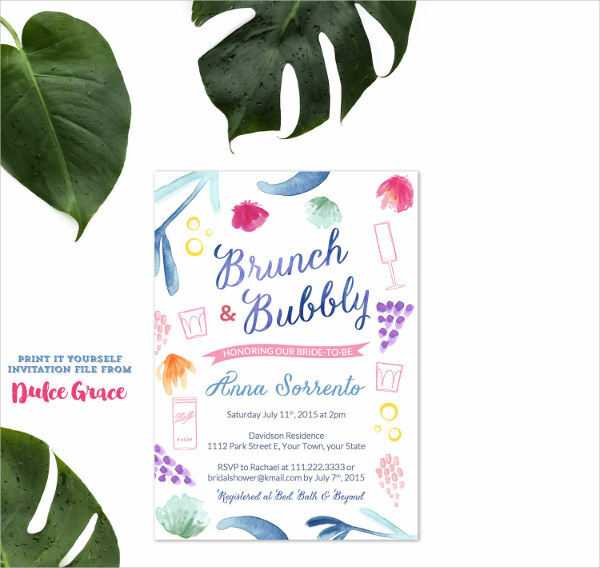 A bridal shower is a joyous event catered to the bride before the big event. 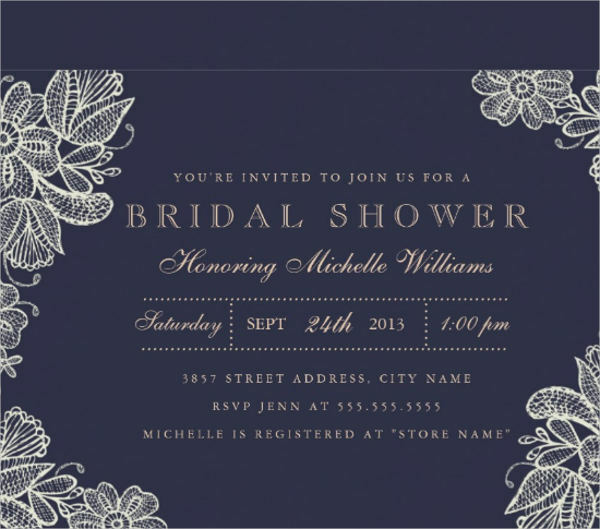 Make sure you get to invite the important people in the bride’s life by sending out bridal shower invitations.